While I still smoke my cigars occasionally, I’ve stopped smoking and embraced my love for E-Cigarettes, an activity known as Vaping. I still intend to do the occasional cigar review but I’ll be posting more about some of the great devices that are out there for us “Vapers”. Yes, good ole fashioned written Vape reviews, not some fat guy rambling into a camera for 30 minutes. Today I submit for you the E-LVT Vaporizer – E-Cig – Mod, whatever your preferred preference. These things are pretty scarce on the internet. I picked mine up at Rogue Vapors in Little Rock for $99. Despite a few flaws which I will discuss, this is a dynamite little mod. 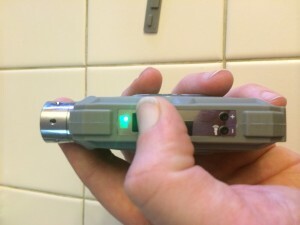 The E-LVT Mod appears to use the Innokin system. One button to fire and two to turn the voltage and wattage up and down. 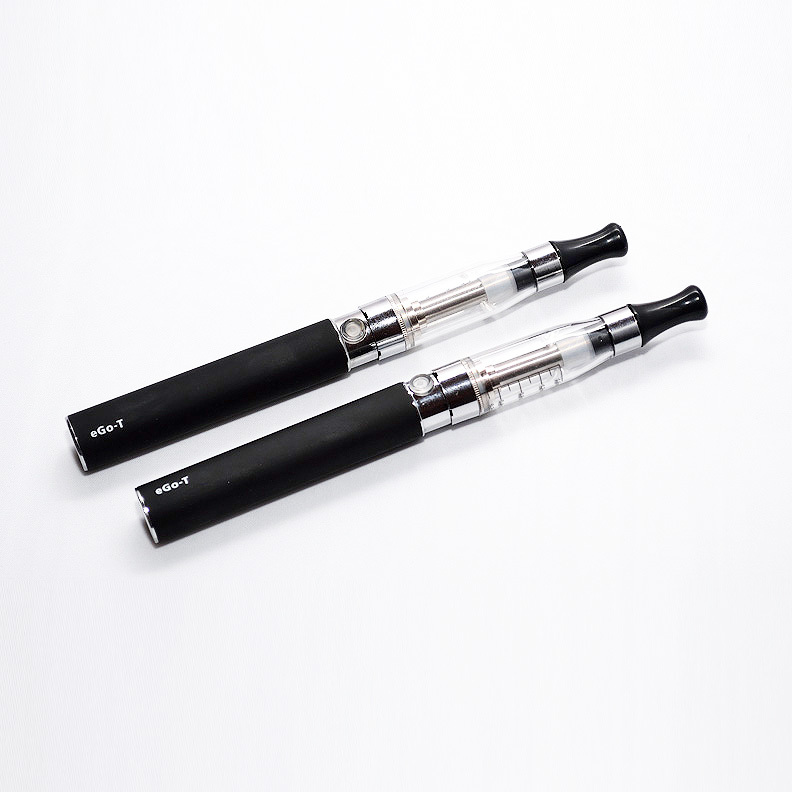 Press the up and down buttons at the same time to view the resistance (ohms) of the atomizer. Hold the buttons down a little longer and it will lock the controls for you. As typical with Innokin stuff, there’s a green/yellow/red light to let you know how much is left in your battery. 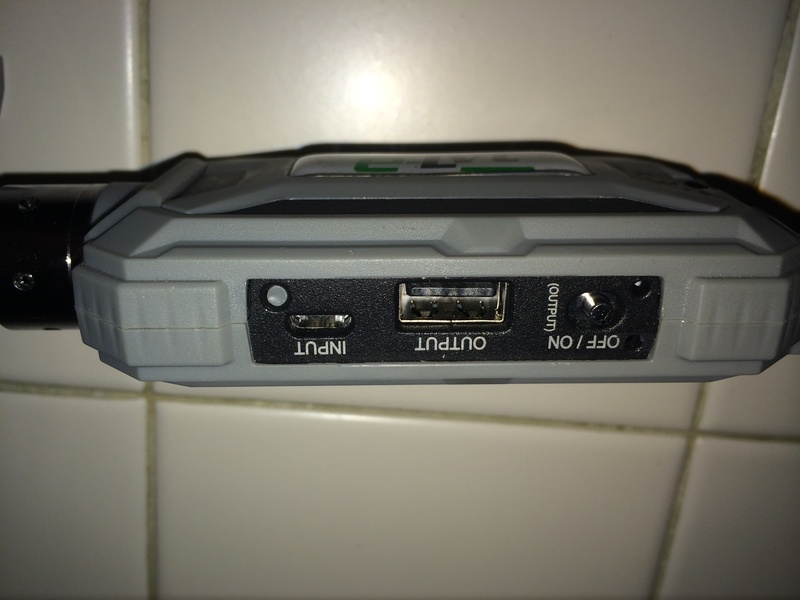 Theres also a mini USB in to charge the device, a USB out to use the mod to charge other devices and an on/off switch for the USB output. The E-LVT mod is easily comparable to the Innokin MVP mod, except for one thing; the ability to change out the battery, which is huge for the modding community. A slot for an 18650 battery means lots and lots of vaping. The battery is concealed behind a rubber compartment held on by an allen screw, which is where I’ve had a little bit of a problem. The screw and allen wrench provide are a little less than awesome. I’ve already stripped out the screw so make sure when you purchase the device you put a quality battery in. You’ll only want to swap it out when it dies. I had thought I might use it as a charger for other batteries on the road but after changing the battery three times, I was barely able to get it back in. Luckily its a high quality Sony battery so it should last a while. Hopefully someone will find out what size screw it is and post where replacements can be found. As far as the power, the E-LVT Mod is your typcial VV/VW: 3-6 volts, 3-15watts. You may use it to your preference. Holding the fire button and the plus button will change it to watts, hold fire and negative to go to volts. Despite being totally a wesome and made out of rubber, there’s just one more thing. This bad boy’s got a flashlight. 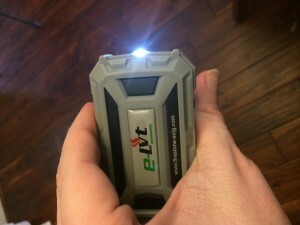 Yes, the E-LVT Mod has a flashlight. While the beauty ring on the top of the mod might be a little large, yes it would be nice if this thing would allow for flush mounting, I must say that it allows for fantastic airflow. I typically pair mine with a Kanger Pro Tank and havent had any problems. 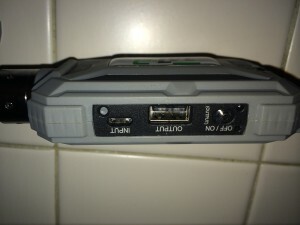 Yes, it does allow for a 510 connection or an ego threaded connection. Ive had no problems using the pro-tank mini on this device. Many top rings are too small to fit an ego threaded atomizer but this fits just right. 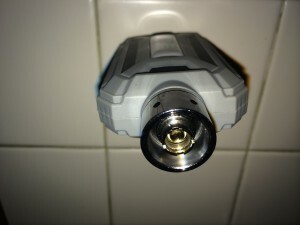 The 510/ego connection of the E-LVT mod. Despite the cheap screw, my only other complaint with the E-LVT Mod is the flap that covers the USB charging. Its held on by one very cheap plastic piece that is right next to the charging port, meaning you have to pull the flap enough to stress it to insert the charger. After having mine about a weak, this little piece of plastic snapped. Luckily the plastic still inserts right back into its place, you just have to make sure you keep up with it while the unit is charging. In closing, if you’re a fan of the MVP, consider the E-LVT Mod an MVP on steroids with a flashlight. This probably wouldnt be one of the first mods you should own but if you’ve been through the typical ego battery, to ego twist, to vamo or sigelei ritual many vapers go through; I’d consider adding this mod to your collection. Its almost waterproof and there are videos of people literally running over this with a truck. Its perfect for hunting season and its form friendly enough to put it in your pocket. 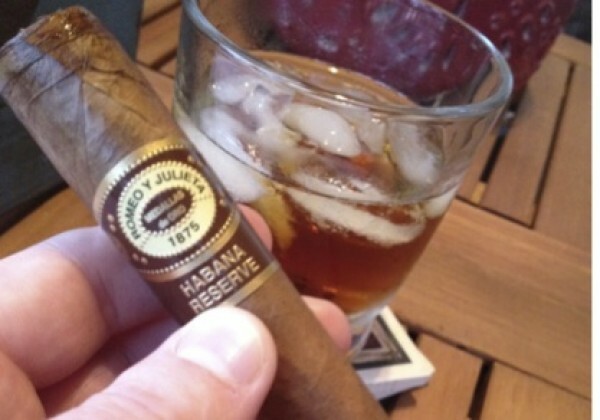 Bradley is a lover of music, food and cigars. In his spare time he enjoys listening to music, eating food and smoking cigars. He can typically be found in a dimly-lit, smoke-filled backroom. can anyone tell me the lowest ohm that this mod can fire?